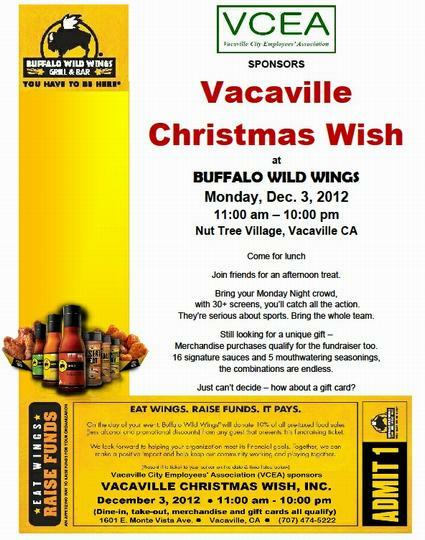 The Upward Trend Blog: Vacaville Christmas Wish & Buffalo Wild Wings - Dec 3rd Fund Raiser! 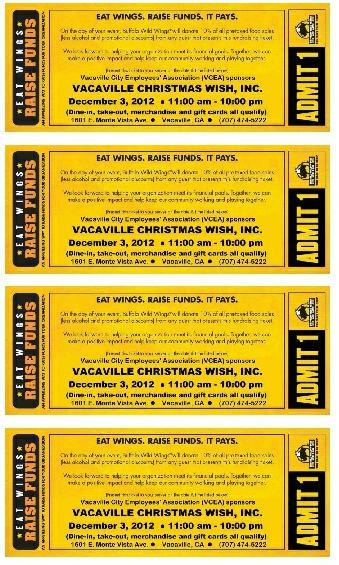 Vacaville Christmas Wish & Buffalo Wild Wings - Dec 3rd Fund Raiser! 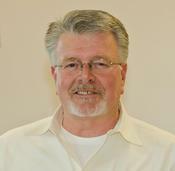 What do buffalo wings, kids, city employees and Christmas have in common? 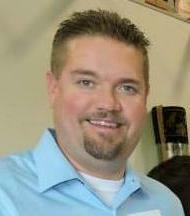 A way to support needy kids through the Christmas Wish program. With the season upon us, we have more children than ever already signed up and needing sponsors.....we seem to have a super abundance of teens wanting gift cards. As always, I know our community will pull together so we can serve every child in need. The Vacaville City Employees Association (VCEA) is doing their part with a fundraiser at Buffalo Wings next Monday, December 3. Gather the fans and watch the Monday night game there, or order out after a long weekend of shopping, or start early with lunch. All the information and the certificate needed are attached.